Lemons are one of the best fruits that are on this planet. They are so versatile and widely available, and provide a plethora of health benefits. Belonging to the citrus family, alongside other MVPs like oranges, limes, and grapefruit, they thrive in warm conditions, but can also be grown indoors in colder weather. 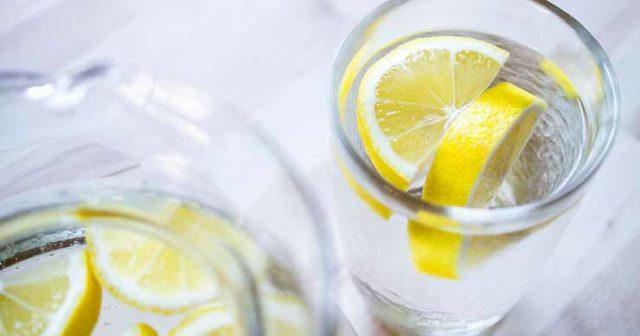 Not only do lemons provide a boost of flavor to any type of dish – sweet or savory, they should also be at the top of any list of superfoods because of how good they are for you. Read on to find out how these little yellow fruits can help you on your way to becoming your best/healthiest self!